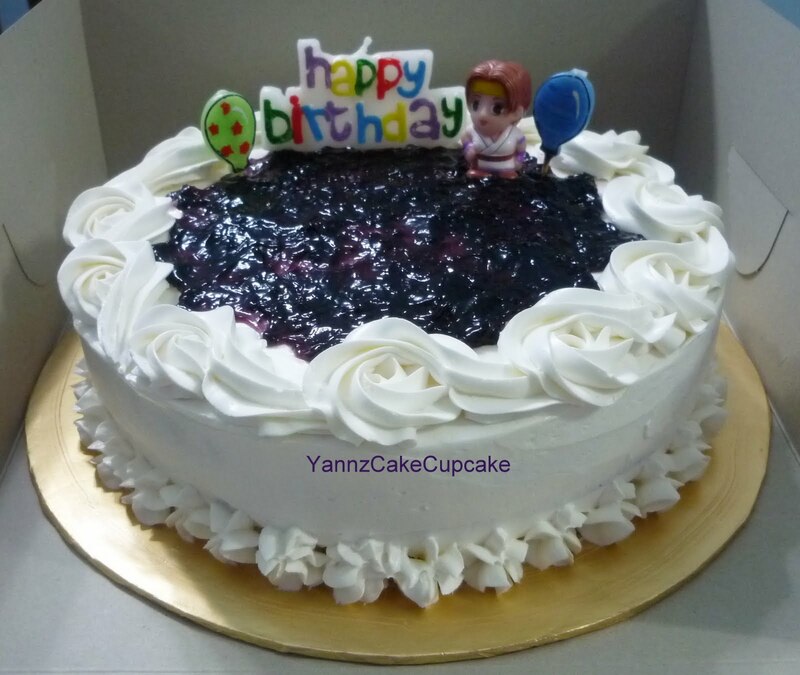 Birthday cake for my youngest brother..turn 17th this year.. 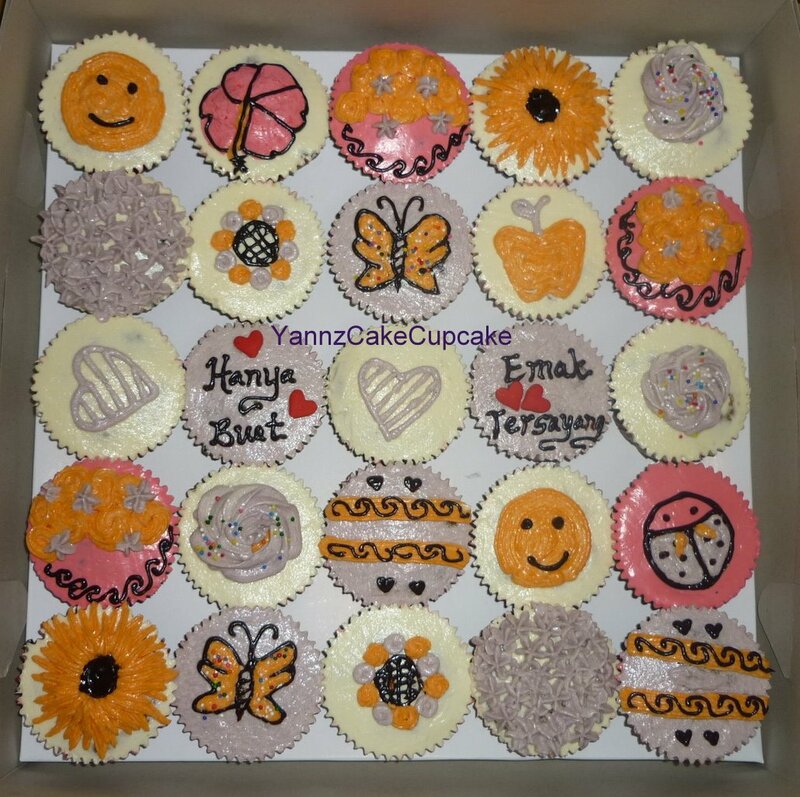 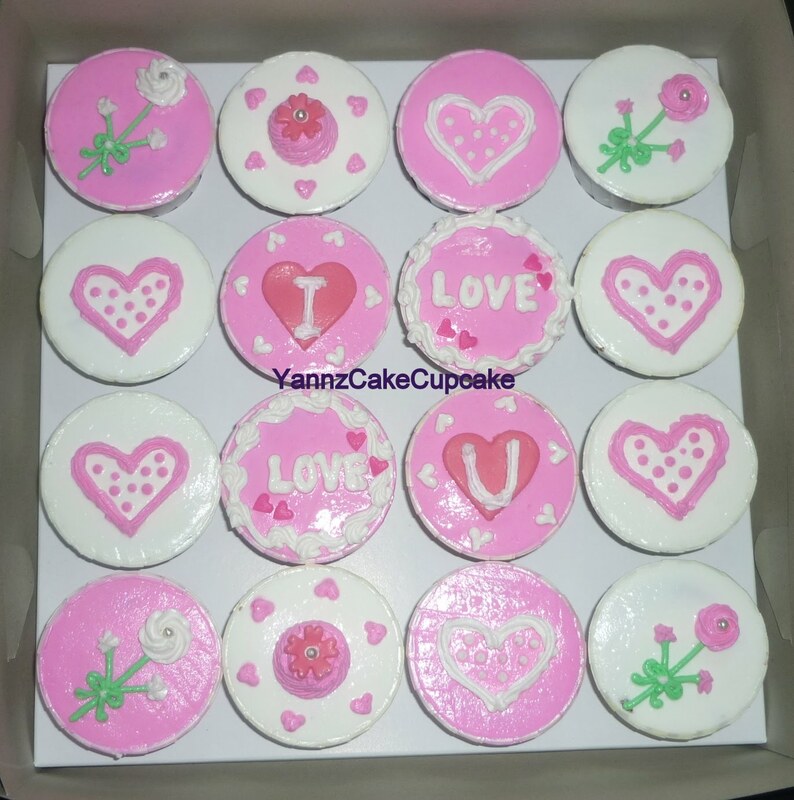 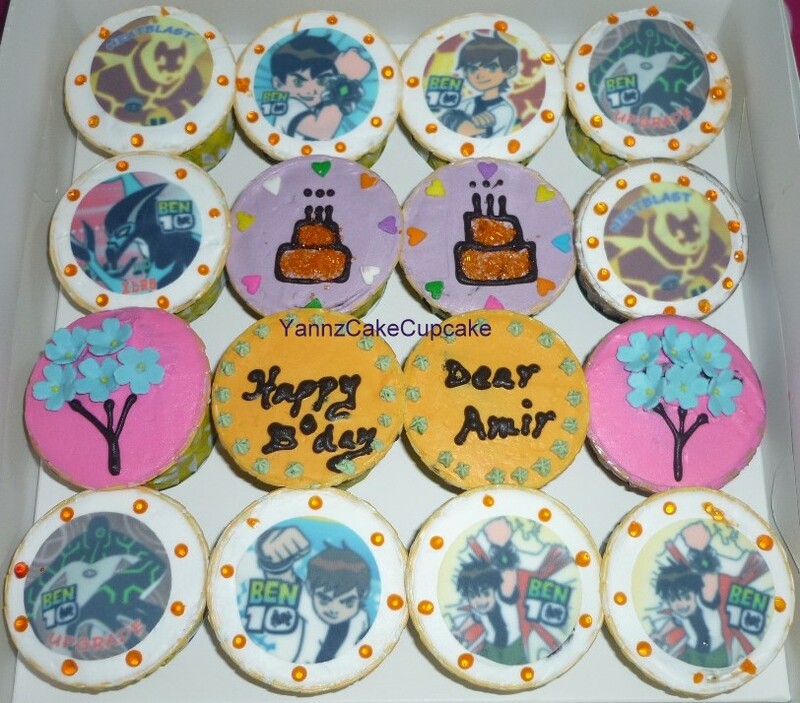 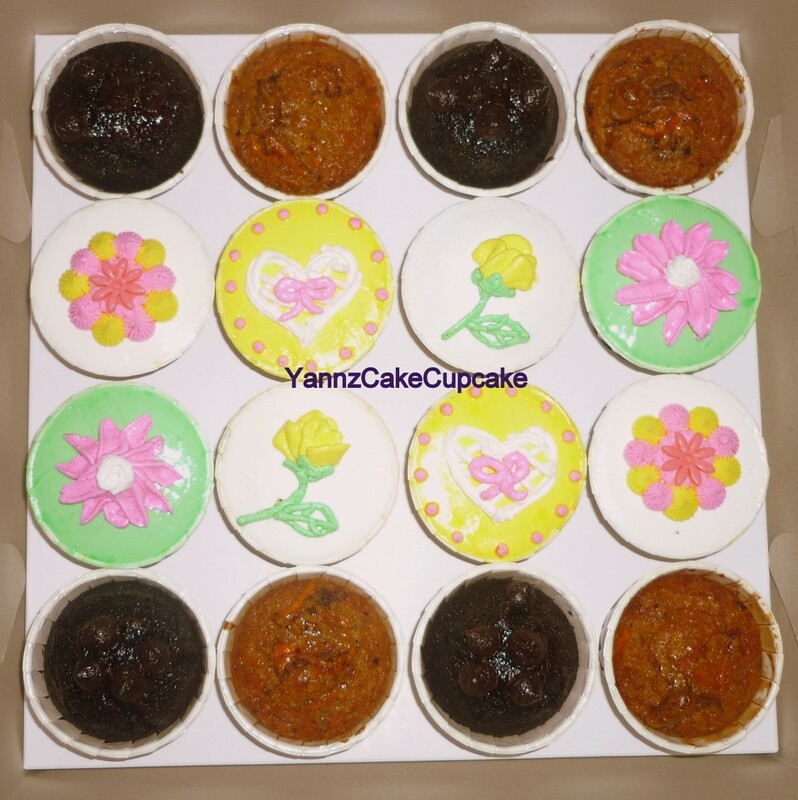 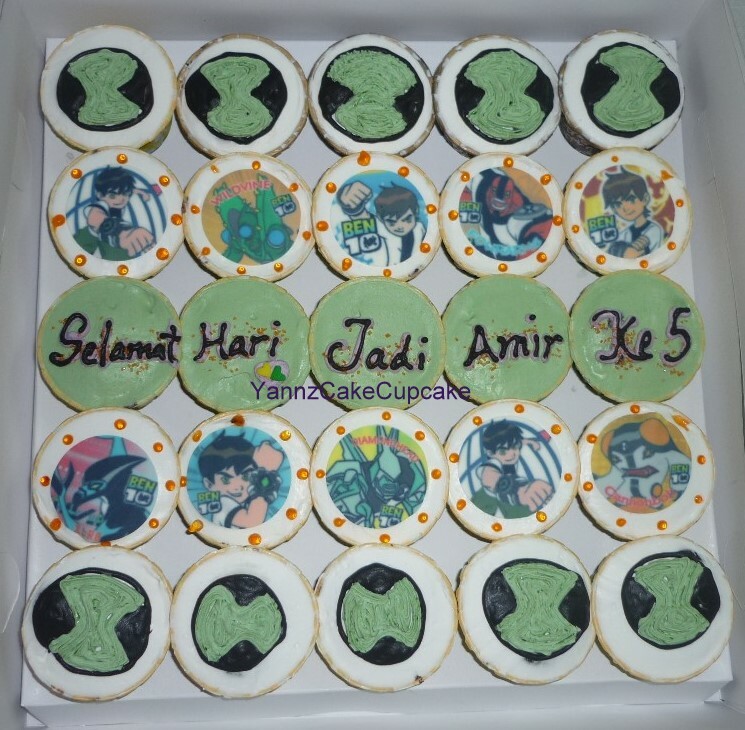 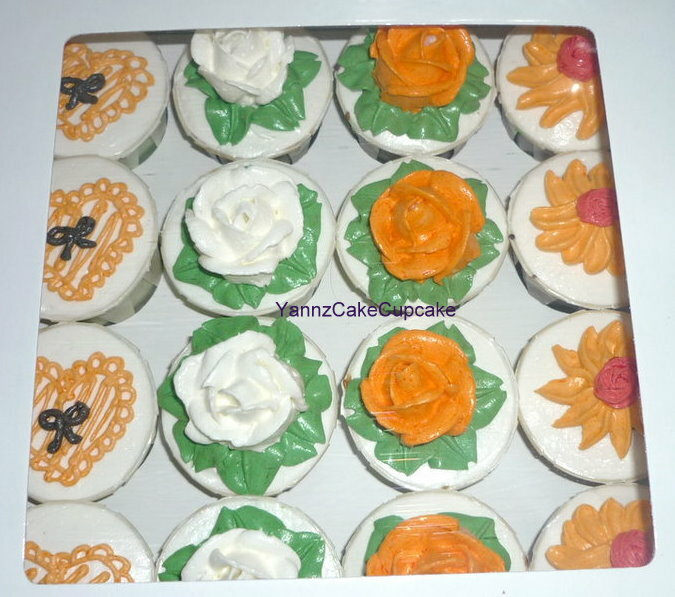 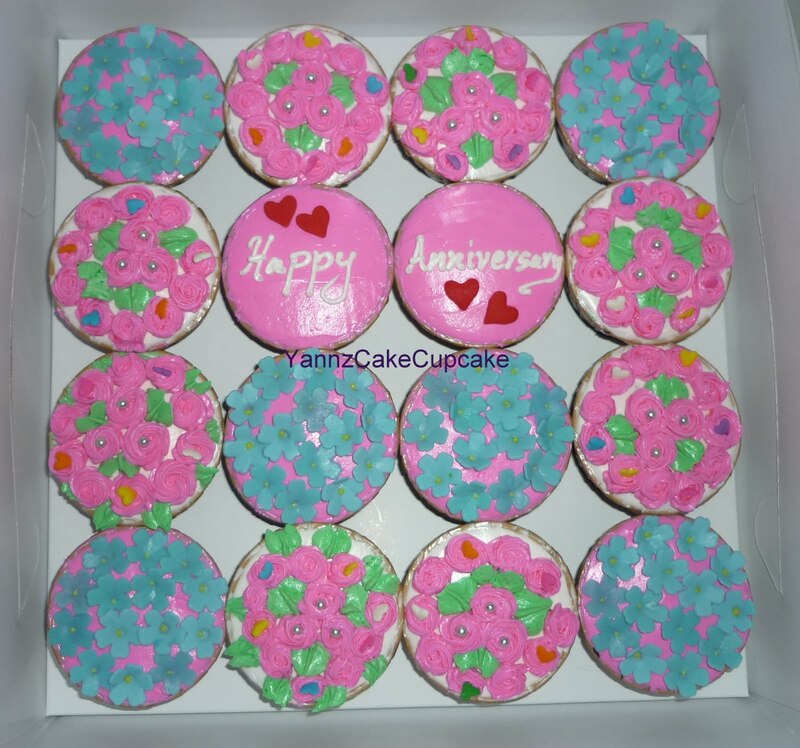 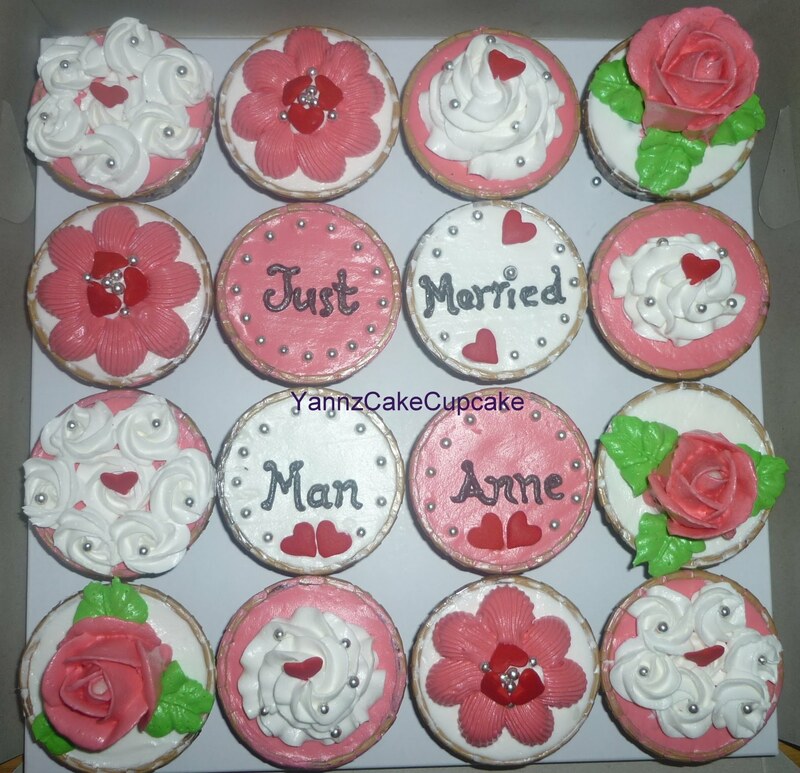 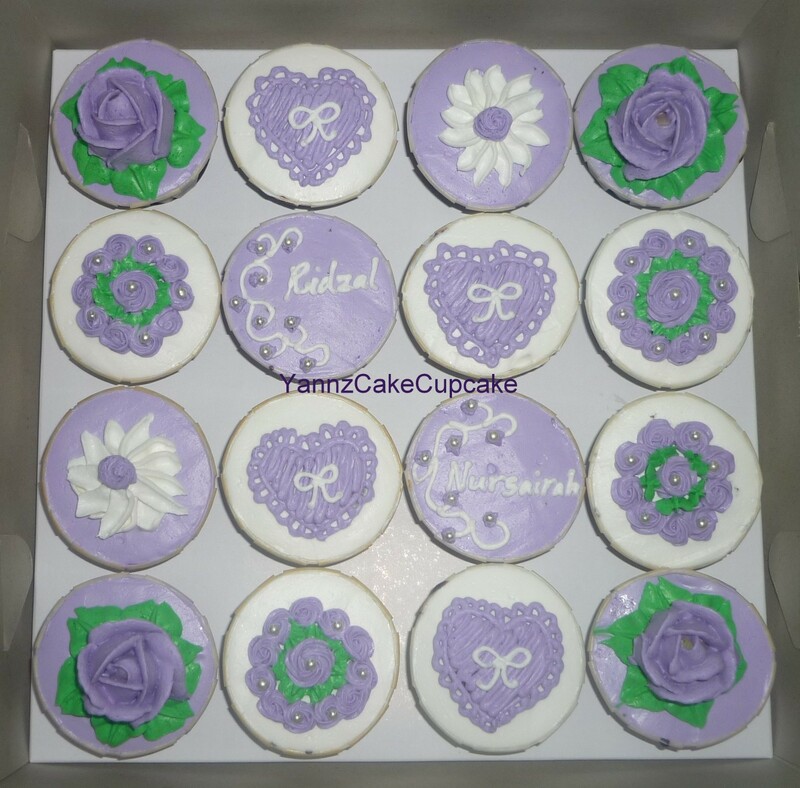 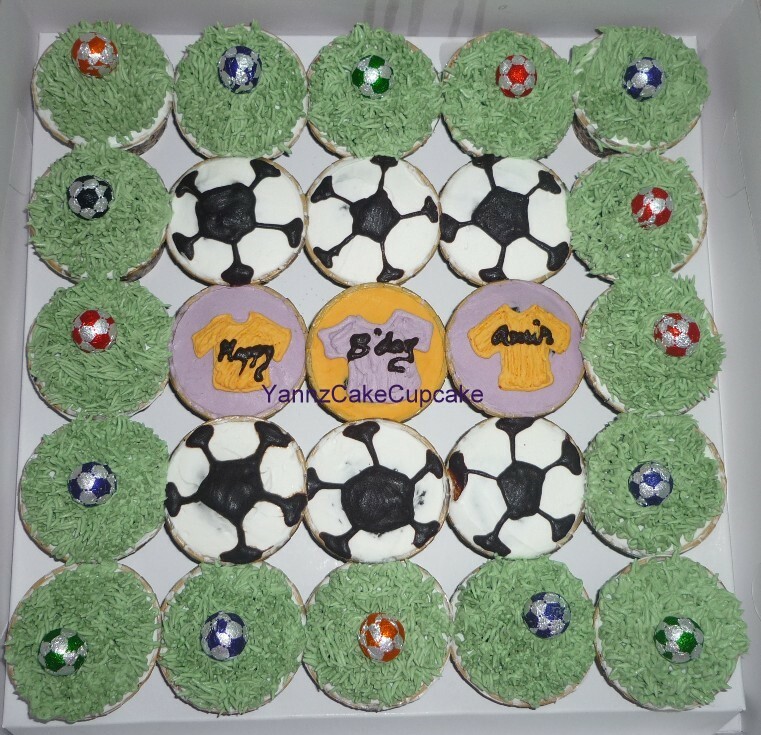 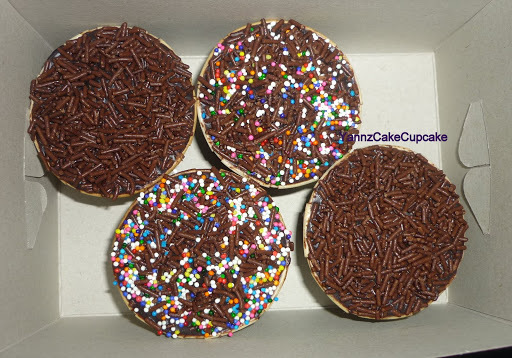 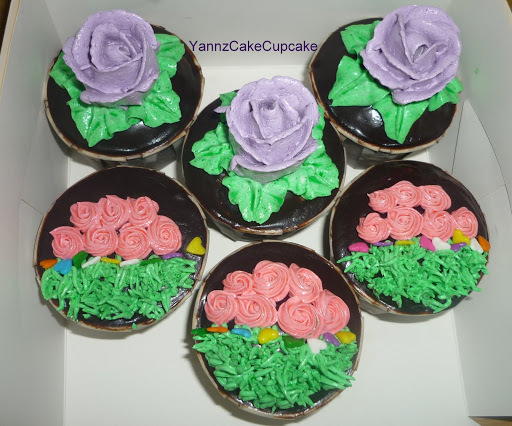 This makan- makan cupcake I’ve made for sample of decoration..please inform me if you interested with this design..
Cupcake order for Anniversary Celebration.. Congrats & may God bless you..
Nur & Cham..4 years of anniversary and counting…may ALLAH bless your marriage dear..
MU No. 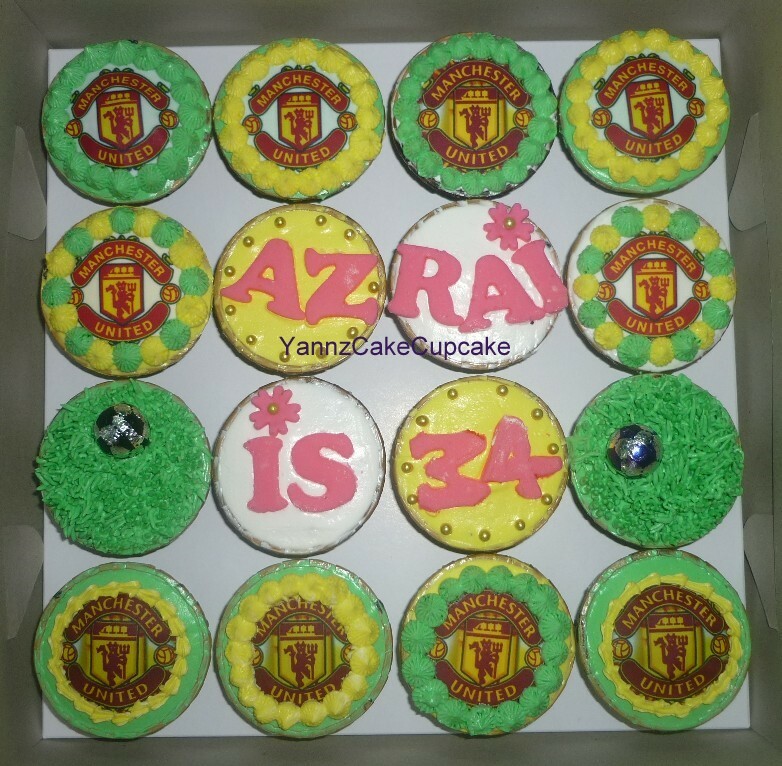 1 Fan celebrating his 34th B’day..and for sure..MU will be the theme..
Nur Qistina sudah masuk 3 tahun..special untuk hari lahirnya..ibu Qistina order cupcake..tak sabar2 Qistina nak makan..tapi Adam sudah terkam dulu..hehe..
Menjamu rakan seopis. 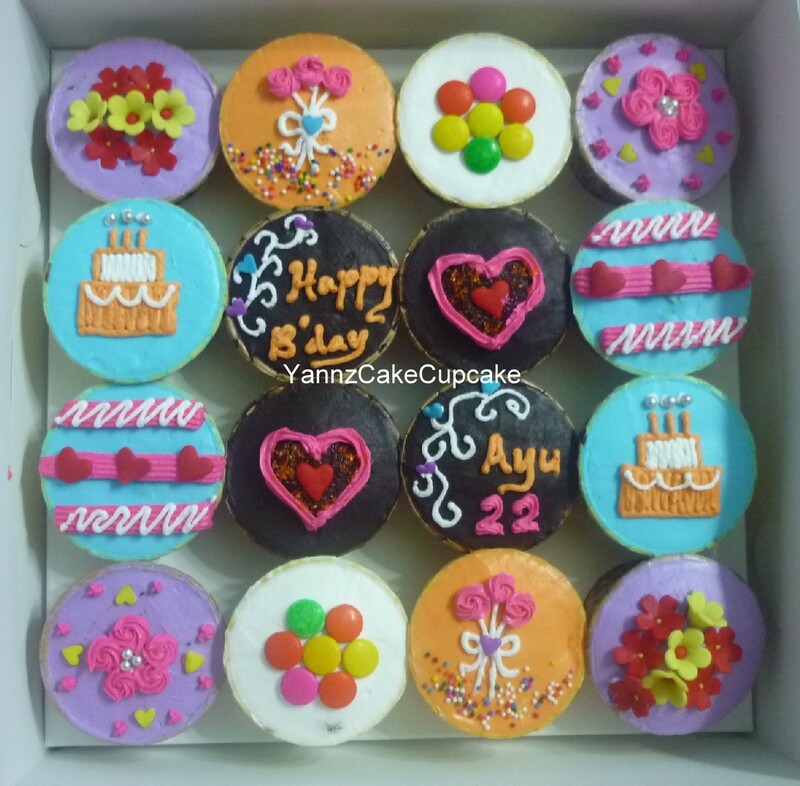 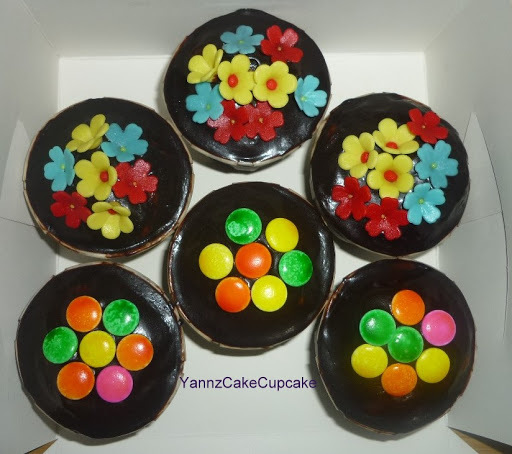 Ituler idea Ms Osyien..
Order from Reen untuk bawak balik ke Mersing.. 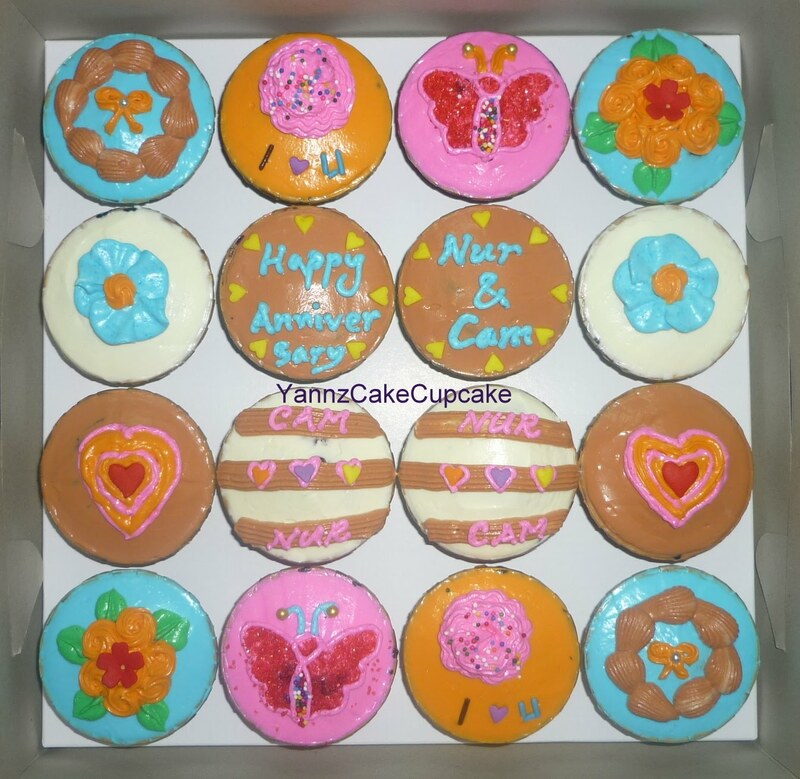 Carrot walnut nie favourite my mum..